DETROIT RUNNER....: Sprigs Banjees Wrist Wallet review and GIVEAWAY!!!! Sprigs Banjees Wrist Wallet review and GIVEAWAY!!!! 3 miles on the schedule today - done! Here it is; outside the package! I'm always looking for great ways to hold things when I run. I have several running belts that work great but sometimes you don't want to wear the belt and/or you don't have much to carry. So what do you use? Essentially, this is a wallet that you wear on your wrist in order to carry things when running. Now, this really is not going to be something you can use to carry your phone in but it is a great way to carry several things. Most common things would be money, car key/remote, credit card, ID. and a gel. It's also big enough to hold your ipod too. The essentials. It's perfect for a shorter run or even a longer run if you don't need your cell phone with you. I tried all of the items in the Banjees and it worked perfect. As you can see from the picture, there is a little zipper at the top that opens to hold things. While I wore mine with the zipper closer to my wrist, I also had my running buddy try it out as well and he felt it was better to wear it with the zipper opposite the wrist. Either way, we both felt that it worked well. The biggest thing I wanted was not to feel anything when I was running. It's made similar to a tech shirt material. You can barely notice you are wearing this(especially if you have it on over your shirt sleeve.) I also washed it in the washing machine a couple of times once I was finished with my run and it stood up well in the washer and dryer. The Banjees I was sent has a reflective strip on it so it's visible at night. It's nice to have one more thing to reflect since I run in the dark. Also, if you don't like the reflective side for during the day, you can reverse it and wear it with the black side out as well. Plus, if you don't like this color, there were 29 other options to pick from so I'm sure you could find one that you like wearing. So please go check them out. Sprigs also sells ear warmers, apparel, hats, beanies, scarfs and laptop bags. Sprigs was also nice enough to offer an additional Banjees Wrist wallet as a giveaway so you could win one as well. Only two items are mandatory but feel free to do the others for additional entries to the contest. This contest will run through Wednesday, November 30th. 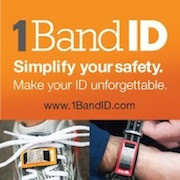 ** I was sent one complimentary Banjees Wrist Wallet in exchange for a review. All opinions here are my own and I was not required to give a positive review. I would choose the turquois wave. I liked them on Twitter and mentioned you sent me! I like their FB page and told them you sent me. I'm liking the Art Tree Blue reversible Banjee- but really hard to pick just one. I like the Big Banjee in tie-dyed purple. I'm a follower! I like the idea of this product. 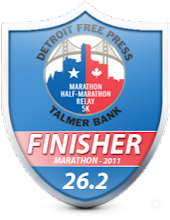 Im a Detroit Runner follower!! Posted on facebook. Thankyou for the chance to win!! LOVE the idea! Liked Sprigs on facebook, and told em I was sent by you! I'm a follower! Love this giveaway. It looks bigger than most wrist wallets - so you can actually fit things in it! I follow your blog- you are quite an impressive runner! I also followed them on Twitter, and told them you sent me. I like the pink flower/pink one! I really don't like these they nmove around too much and are hot on long runs. 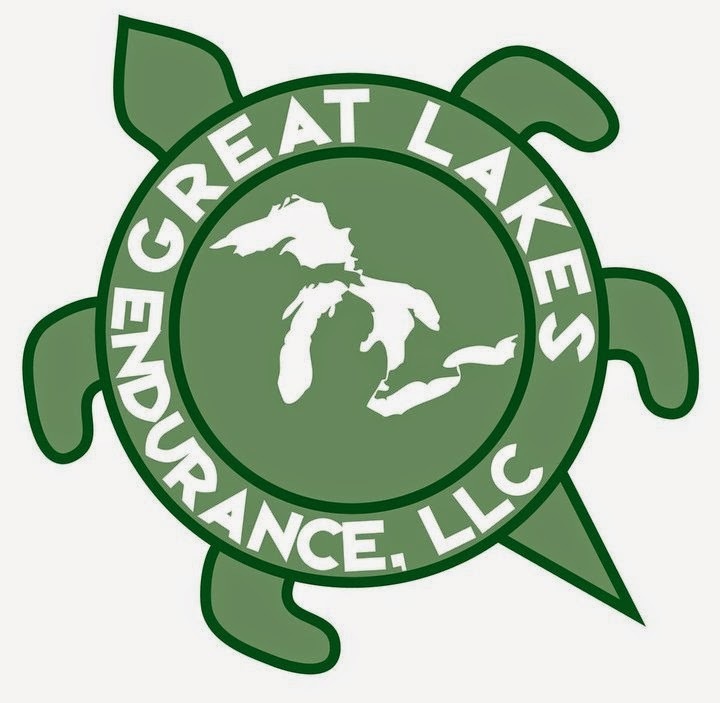 I use the ones at http://www.givenbrand.com/arm-pockets.html because they are thin, lightweight and compression form fitting. They don't bounce and you dont even notice it's there. My 2 cents anyway.